Facebook Live is popping. We’re sure your Newsfeed has been flooded with your friends going live on Facebook. 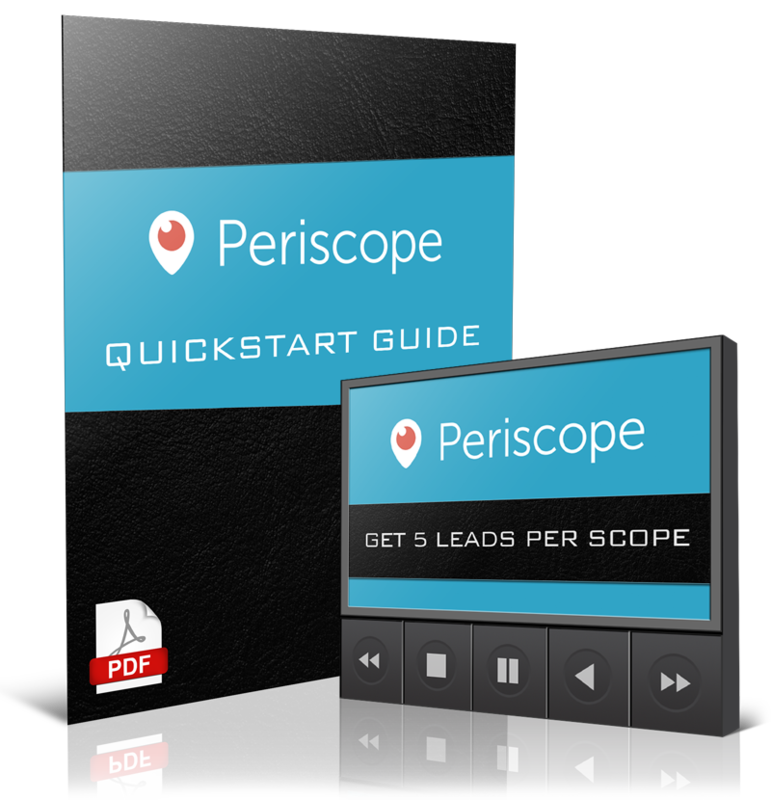 With that being said, you may be wondering how you can stand out and be sure that you keep your viewers engaged during your live video streaming on Facebook. We’re glad you asked. That’s why we put together these 5 tips that will improve your Facebook marketing strategy using Facebook’s live stream. Acknowledge your viewers –when you first go live, you’ll want to wait a few minutes, before speaking on your topic, to see when someone has joined. 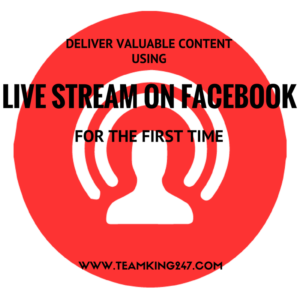 When they do, ask them to put their name and where they are viewing from into the Facebook Live chat so that you can give them a shout out on your live stream. Tell them a little bit about you – before you jump into your topic, introduce yourself and tell them a little bit about you. Share your story so that they can relate to you on a personal level and not feel as though you’re trying to pitch or sell something to them. Give a highlight of what you intend to discuss – before you get started, and after you tell them a little bit about yourself,, give your audience a snippet of what you intend to discuss. This lets them know what’s next and also gives them the opportunity to either stay or catch your next episode. Now, we know that may sound contrary but it’s true. You don’t want to waste their time, nor yours, if the content you’re about to share isn’t for them or of beneficial to them. Ask them to give you “Likes” or “Hearts if they receive value – Ask this up front. Let them know that if they feel that they are getting value from what you are sharing, to give you a Thumbs Up (aka Likes) or Hearts throughout your broadcast. The more likes or hearts you receive, the more it moves your stream up to the top of the Newsfeed enabling others to tune into your live stream on Facebook page. Ask them to Subscribe – before you conclude your streaming, ask them to be sure to subscribe so they can be notified when you go live again. The Subscribe button appears in the center of the screen the moment you end your live stream. Facebook video streaming is the way to go. 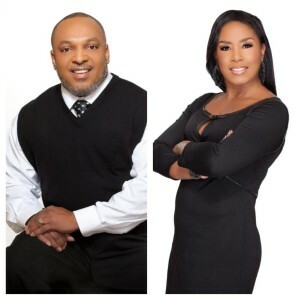 It makes for great engagement and gives you a platform to help those that are gleaning from your grind. Also, your Facebook streaming content can be repurposed on other platforms. We’ll save this tip for a later post. 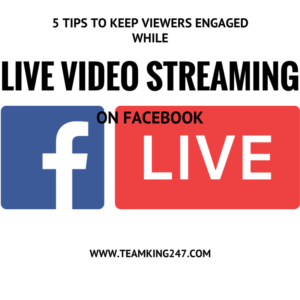 We hope you found today’s quick on the 5 tips to keep viewers engaged while live video streaming on Facebook helpful. If you found today’s post to be of value to you, then we would love for you to leave a comment below. Also, if you believe this information would be a blessing to someone else, then feel free to share it with others.